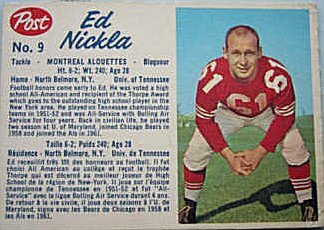 Ed Nickla started his college career at Tennessee where he played two seasons (1951-52). 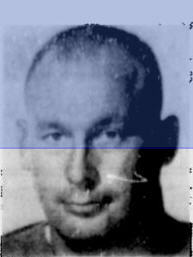 Military service then interrupted Nickla's education, but not his football as he was an named All-Service from 1953-56 while playing at Bolling Air Force Base in Washington D.C. Nickla completed his education with two years at Maryland (1957-58) and was then drafted by the Chicago Cardinals of the NFL. Nickla played one season with Chicgo in 1959. After sitting out the 1960 season, Nickla joined the Montreal Alouettes in 1961 and was used at inside linebacker, defensive tackle and middle guard. Nickla won an East All-Star, in 1962 at inside linebacker and in 1963 at defensive tackle. 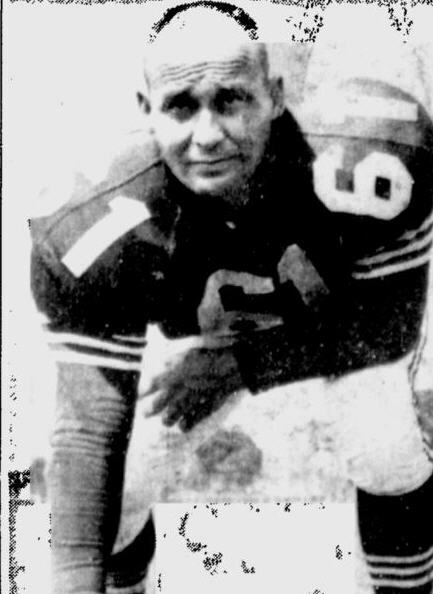 Nickla was rleased by the Alouettes early in 1964, with Als' coach Jim Trimble citing a lack of speed for the release. 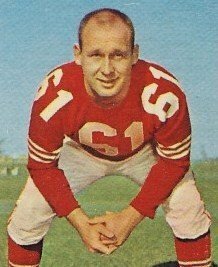 Nickla was picked up by th eToronto Argonauts where he finished the 1964 season. No tackle or quarterback sack stats were kept during hese years.